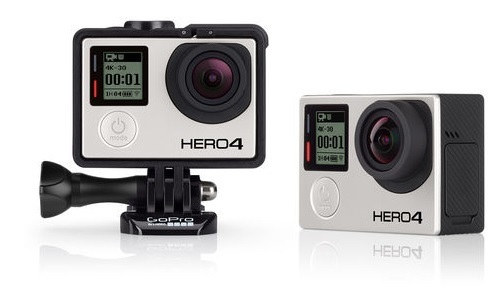 What will the new Go Pro Hero 4 cameras offer the hobby High altitude balloon operator? 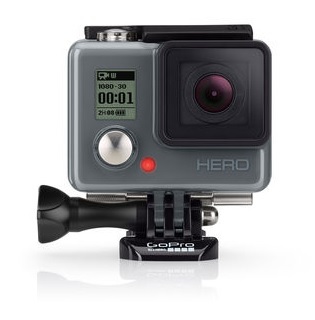 Go Pro has just started spreading the word about it’s new Go Pro Hero cameras. 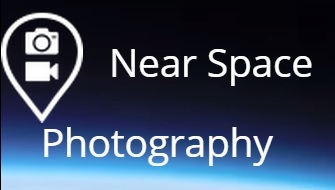 But what will they offer the HAB – Weather balloon community. We will take a look and give our opinion on the latest offering. Rockzip has just posted this update about their Kickstarter bid to create a startup company making affordable super pressure balloons. ‘We’re now 91% funded with only 70 hrs left in the campaign! 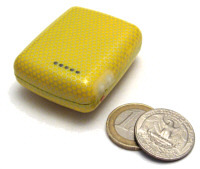 Please “Share/Tweet” the Kickstarter project atrockzip.com/share one time today and one time tomorrow to reach our goal! We are sooo close to taking entrepreneurs and student STEM education to the edge of space! We can make this happen together!